Even before the East African country of Sudan became independent from British rule in 1956, the people of this region were fighting among themselves. 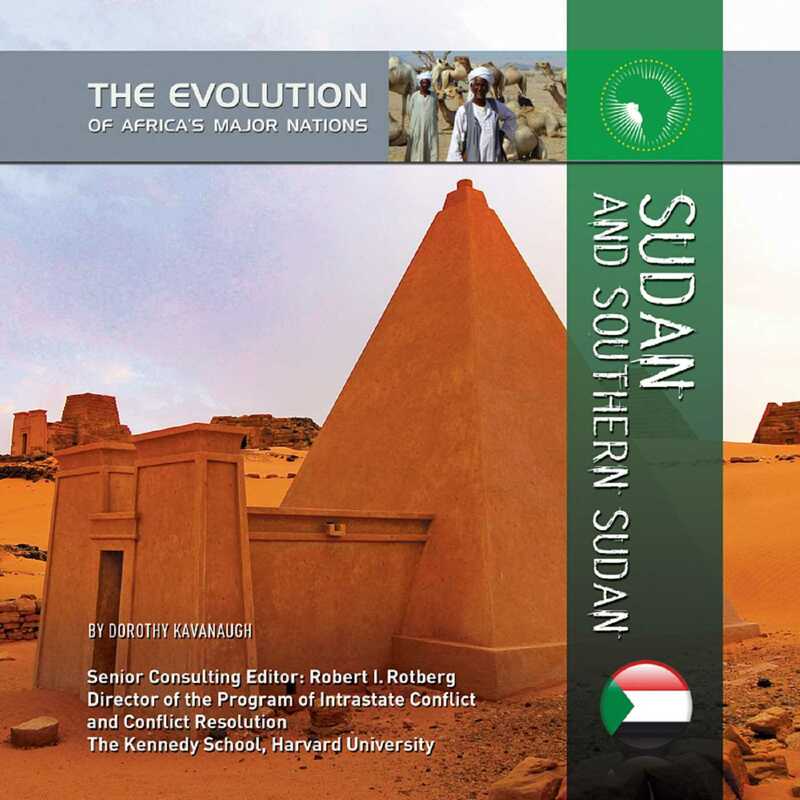 For nearly all of Sudan's modern history the country has been devastated by civil wars. The first war between the Arab-dominated government in the North and rebel groups in the South lasted from 1955 to 1972. The second began in 1983 and ended in 2005, when a power-sharing agreement was signed. As part of that agreement, a referendum was held in January 2011 in which the residents of Southern Sudan voted to break away and form a new country. On July 9, 2011, the country officially became independent as the Republic of South Sudan. Despite the optimism of independence, today both the countries of Sudan and Southern Sudan have many problems. Most of the people of Sudan and Southern Sudan are desperately poor and suffer from famines, fighting, and human-rights abuses by government and rebel forces.